This only happens once a year, so take advantage of the savings while you can! Use coupon code HOLIDAY10 during checkout to save 10% off sitewide this weekend. This could be your last chance to clean up and get organized before the cold sets in! Beat the winter blues, get rid of your pack rat tendencies, and start your new years resolution early by cleaning up the garage, the basement, or the stockroom in your business! If you’re looking for an economical storage solution that will help you organize smaller parts or tools, take a look at our expansive selection of Clipper Shelves. Made of roll formed steel, these sturdy storage units will easily support 500 lbs. From stacks of comics to training manuals and vendor catalogs, these shelves will help you clear a path through the clutter. 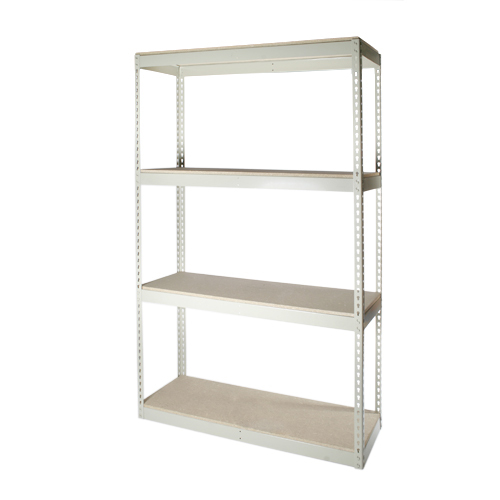 When you need heavy duty shelves for bulk storage, look no further than Rivet Shelving. 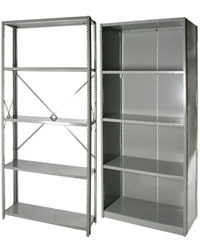 The double rivet shelving ensures greater capacity, which can be bolstered with different kinds of cross support. Shelf up to 800 lbs of inventory per tier and get your business organized. 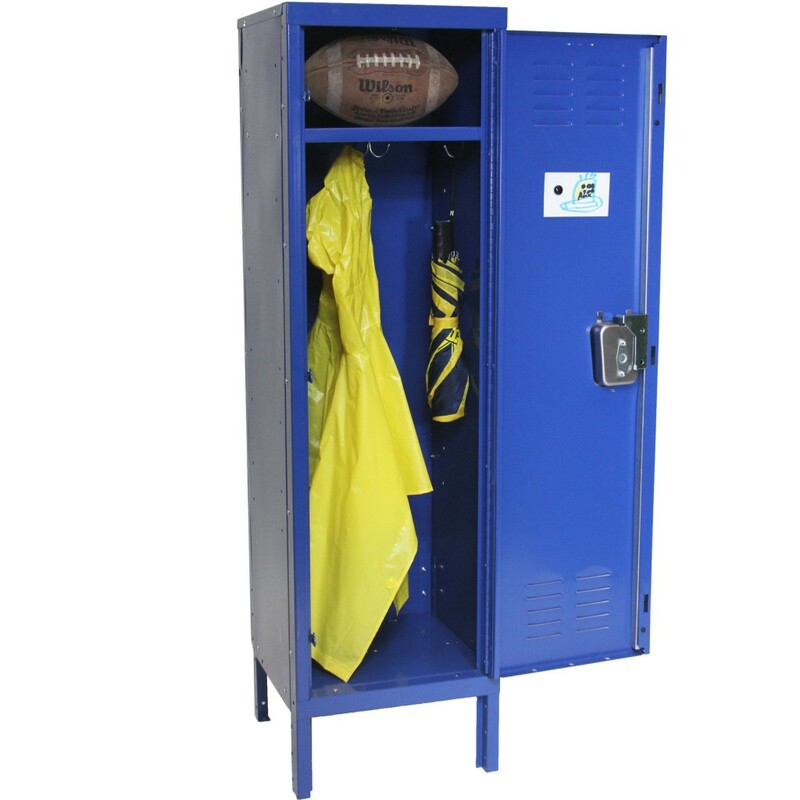 Remember, ’tis the season of giving, so we’re offering great deals on lockers. These are fun and colorful ways to get organized, create themed rooms, or give a child a gift that will get them excited about academics. We have many colors available, and miniature lockers that double as nightstands! Check out our great deals this holiday weekend and save! This deal only comes around once a year, so take advantage of it while you still have time! And remember, have a happy, healthy, and safe holiday!